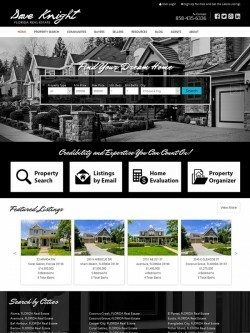 You no longer have to wait months for a custom looking real estate website. With our turnkey semi custom real estate website solution, you’ll have a high-end, professional, easy-to-manage real estate website immediately. Do you have a business plan? 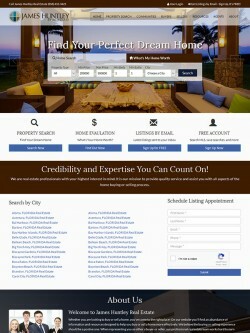 Do you want a true real estate website that represents your real estate business? We all have a desire of doing everything ourselves to save a little money. There are things that you thought you can learn and do it yourself, but month after month goes by and it never gets completed. Maybe you’ve hired a website designer who is struggling to get it done. Let us help you in launching your real estate business the right way…quickly, affordably, and professionally! Choose a design, and we’ll further customize and build your real estate website in consistent to your business strategies. Turn-key. Complete. High-End. Affordable. Easy to Manage. Words that sum up what our Turnkey Semi Custom Real Estate Websites are all about. Our design team has put in the hours of work ahead of time so your semi custom real estate website can be online quickly. 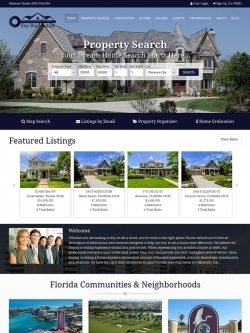 Everything from the design to the content is included in your real estate website. Our proprietary system allows us to deliver faster than anybody else. Our turn-key semi-custom real estate websites come complete with real estate content, articles, and lead capturing forms. This is not just a theme or template. 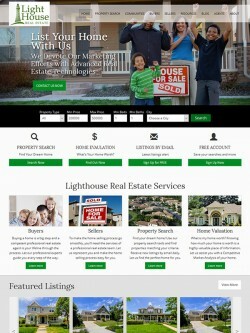 This is a COMPLETE real estate website that requires no additional work and is ready to launch. 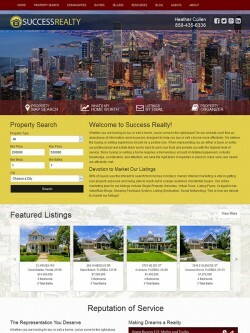 With our turn-key real estate website, you’ll be getting a high-end, professional, custom-looking real estate website. 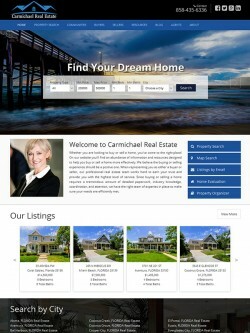 Our design team has spent hours on each turn-key semi custom real estate website design. 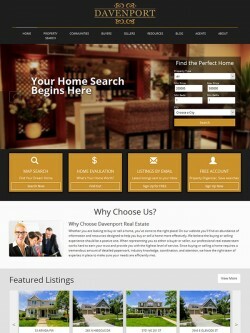 You will not find a more affordable semi-custom real estate website solution. Don’t pay thousands of dollars for your real estate website. 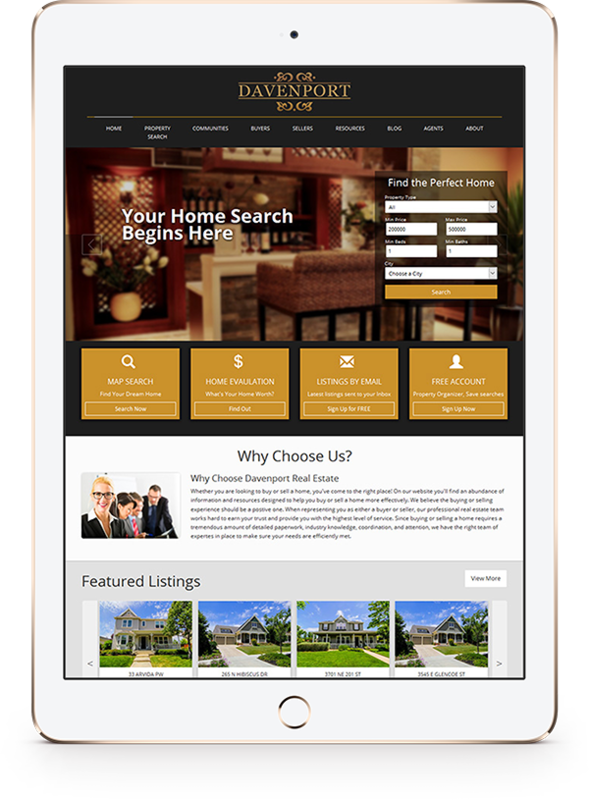 Our semi-custom real estate websites are available at a fraction of the cost. 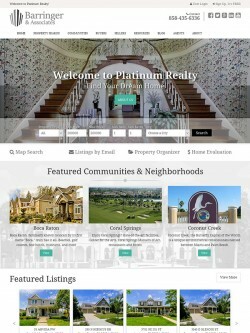 What if you can have a high-end real estate website that is easier to manage than WordPress or any other website platform in the real estate industry? The Profusion360 control panel is designed for real estate making it much easier to mange your real estate website than any other platform. Power IDX powers up your semi-custom real estate website by adding MLS property search, lead capturing, lead management, and client tools. Power IDX puts MLS search right onto your website. Your website visitors will be able to search for properties right on your website and you’ll be able to capture their information. With approximately 90% of people using the internet to find homes, MLS search is a must for any real estate website. Anytime somebody submits a form on your website, this information is captured into the CRM system as a lead. You may set your search preferences such as requiring registration before searching the MLS. The Power IDX system will automatically send your clients the latest listings based on their search preferences. This is done on a daily basis so you don’t have to any time doing it yourself. When your clients are interested in any properties, they simply contact you. 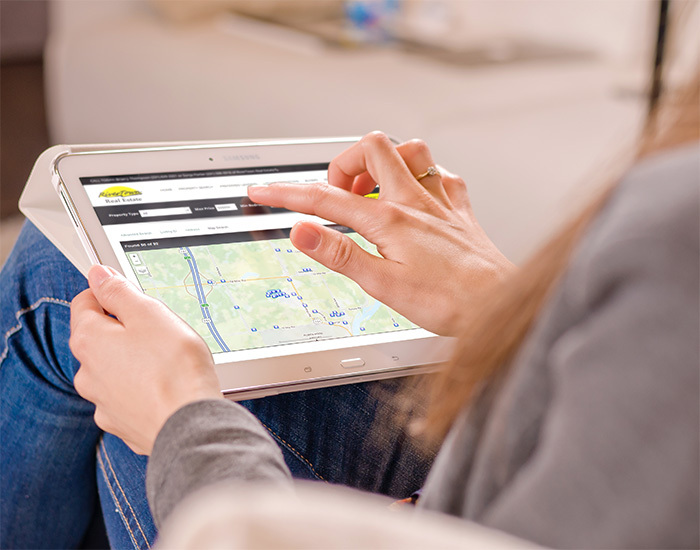 With Listing Sync, your listings from the MLS automatically appear on your semi-custom real estate website. There is no need for any manual entry of your listings. Syncing with the MLS is done frequently so your listings are always up-to-date. You may define an unlimited number of featured listings based any parameters such as location, neighborhood, price, and more. Then showcase this featured listings on your semi custom real estate website. You get a professional, custom real estate website that is beautiful, updated, and designed to match with your business focus and branding. Just because your real estate website has been customized doesn’t mean it’s not flexible. 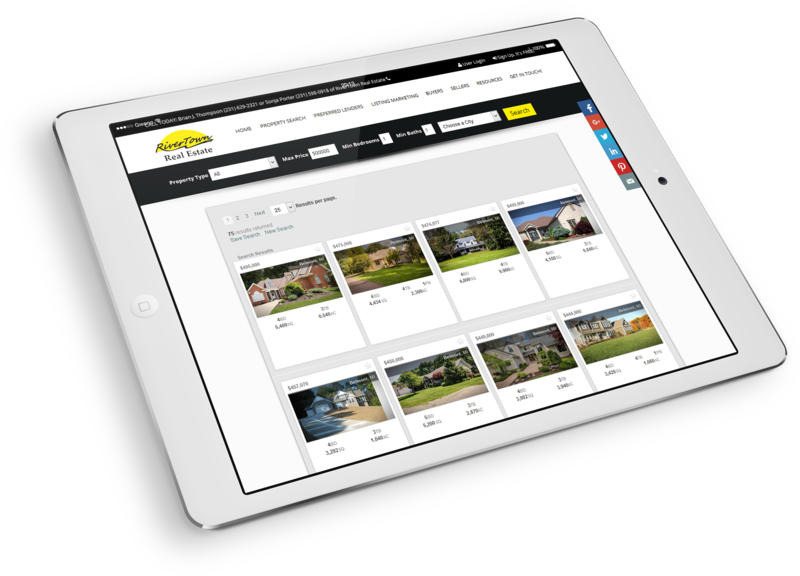 Built on our powerful, proprietary integrated real estate marketing platform, you will get a back-end control panel to fully manage your real estate website such as upload images and documents, add/edit content, change styling, and so much more! Profusion360 makes the purchasing of a semi-custom real estate website easy! Simply select which design you like and complete the checkout online. One of our Account Manager will then contact you to get more details from you. Our consultants have extensive experience in understanding your needs and business requirements of your real estate website and can also offer great advice to you. Our knowledge and expertise allows us to streamline the process to deliver your semi custom real estate website quickly. Get Started With Your Turn-key Semi-Custom Real Estate Website Today!